Did you know that shipping costs are the number one reason for cart abandonment? Freight speed, costs, and reliability are a huge priority for customers. Shoppers care about a range of related aspects, including total cost, the order threshold for free shipping, and how quickly the item will arrive. You’ll find freight and fulfillment operations at the heart of any successful eCommerce business. Understanding how to give your customers what they want is key to developing lasting relationships. Customers want to have a complete picture of their transaction as early in the process as possible. Companies that don’t provide a total order amount that includes shipping until several pages into the checkout process are likely leaving money on the table. Don’t try to hide shipping costs until deep into the checkout process if you want to reduce cart abandonment. Give your customers options. Your customers want to know that they are in charge of their order experience. 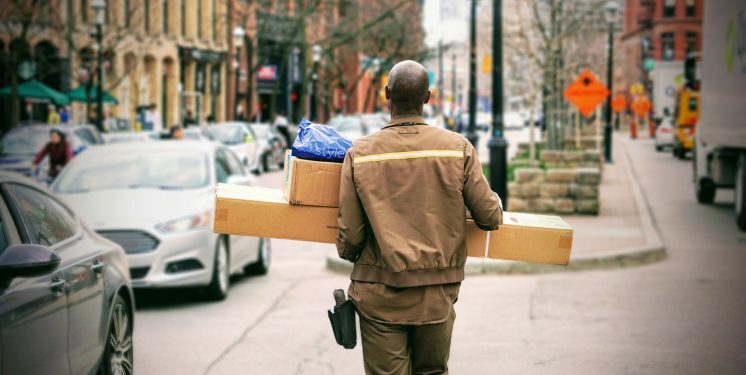 While it may seem beneficial to provide simple, fast shipping even if it means a higher cost, you’ll alienate customers that place less importance on shipping speed in exchange for a lower overall cost. Provide clear outcomes. What does shipping cost? How does that affect the total price of the item? When will the package arrive with each chosen option? By giving transparent shipping choices to your customer early in the process, you give them an option that best suits their needs. Real-time updates. Shipping isn’t an exact business. Sometimes packages arrive early. Sometimes late. In either case, the customer may need to make arrangements for the package. Giving them access to carrier-based tracking systems is nice; providing simple automated email updates ensures the information is received. Setting expectations is important, and sometimes that means setting them post-purchase as well. By following these simple rules, you’ll offer a shipping experience that reduces frustration and improves cart abandonment rates. Shipping prices matter. A lot. The top reason for abandoned carts in the ComScore survey mentioned earlier was “shipping costs that made the total purchase more than expected.” This goes to show that your customers are often basing the cost evaluations on the total price including shipping, not just the listed price of the item. Even a small change in shipping price can have a profound effect on your sales. If you can switch providers to significantly reduce your shipping costs, you’ll notice immediate impacts in cart abandonment rates. Faster shipping also improves customer satisfaction, provided the service is still reliable. 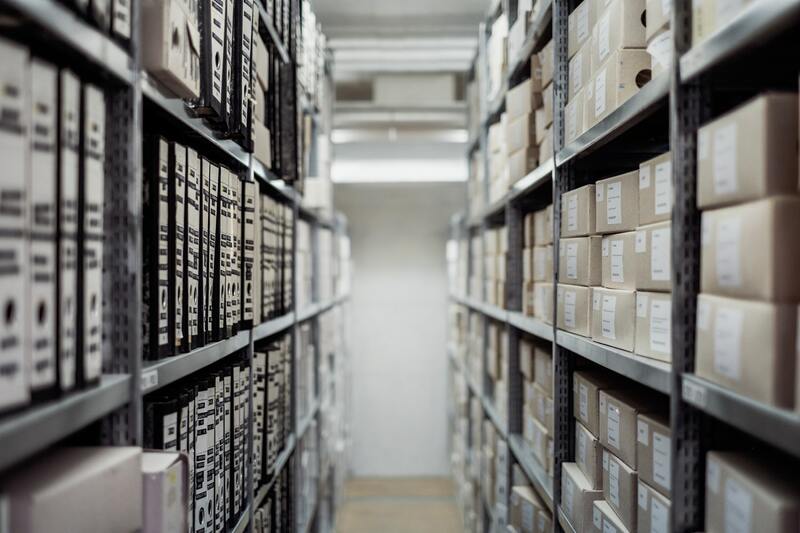 There aren’t a whole lot of shipping options out there for eCommerce companies, but doing your homework and finding that balance between reliability and cost is critical. Sometimes the biggest improvement that you can make in your freight processes is simply stepping to the side. Fulfillment providers specialize in one thing — handling the warehousing and shipping of your products. It’s a significant portion of any eCommerce operation. A reliable fulfillment partner can free your team to focus on other areas of your business. It can also offer you peace of mind, knowing that experts are handling a critical aspect of your company. If you do oversee the process yourself, don’t forget to stay in touch with your customers post-sale. Clear communication can make a big difference, so update them when their order ships out, is received by the local depot and arrives for collection. Profitable shipping rests on policies that set customer expectations through clear options…and then deliver on those expectations. While price is a huge concern for customers, by providing transparent totals early in the checkout process you will reduce abandoned carts and reduce frustration among your customers.